ZA Blog on 2 months ago. Tagged under Abortion,Biblical Interpretation,Politics. Abortion is a controversial topic. While it’s been settled in the Supreme Court for decades, it remains an actively debated moral issue, packed with difficult questions. Does a woman have full autonomy over her body, even if another human is dependent on her body? Is a fetus a person, and therefore entitled to basic human rights? On either side of the debate, you’ll find people passionately defend the morality of their position. When it comes to determining right from wrong, Christians generally take their cues from the Bible. But what about when the Bible doesn’t specifically address an issue? There’s no “abortion verse” or “fetus verse.” So does the Bible have anything at all to add to the discussion? How should Christians think about politics? ZA Blog on 2 years ago. Tagged under Politics,Understanding World Religions,Online Courses,Irving Hexham,Kuyper. Today’s post is adapted from Irving Hexham’s “Christian Faith and Practice in Christian Politics,” found in unit 13 of his new Understanding World Religions online course, available later this month. Sign up to be notified when the course will be available. 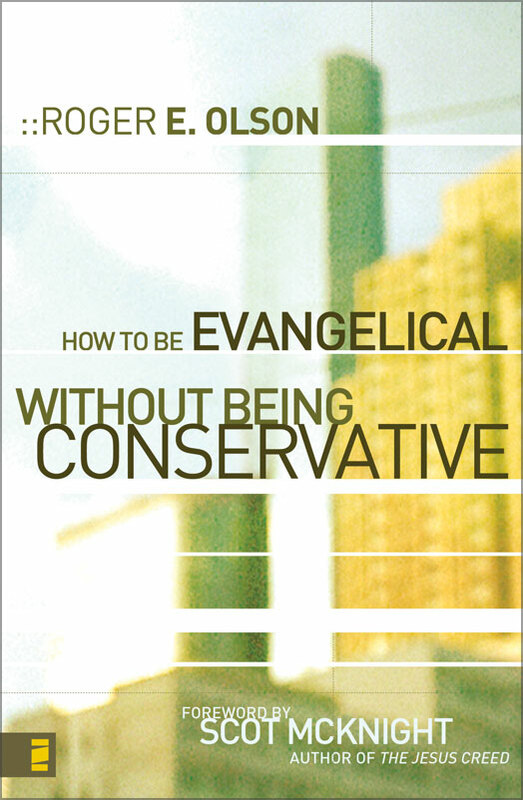 Anyone wishing to understand modern Christianity in North America needs to begin by recognizing that since the 1980s evangelical Christians have undergone a remarkable political transformation. Until about 1970 the majority of evangelicals were convinced that religion and politics did not mix and should not be mixed. Today, however, many believe that Christianity and politics cannot be separated. ZA Blog on 2 years ago. Tagged under Politics. While our electoral season is nearly complete, the election isn’t an ending: it’s a beginning. No matter who wins, how should Christians respond? How should we argue? How should we engage in public life over the next four years and beyond? ZA Blog on 3 years ago. Tagged under Politics,Government,Five Views on the Church and Politics. Politics and the Church is a topic that draws out our passions. Five Views on the Church and Politics offers a helpful, balanced overview of five Christian views as General Editor Amy Black brings together five key political traditions within Christianity: Anabaptist, Lutheran, Catholic, Reformed, and Black Church. This resource will enable you to consider the most significant Christian views on political engagement and then to draw your own, better-informed conclusions. Jeremy Bouma on 3 years ago. Tagged under Politics,Trust. I wasn’t born yet when a certain president addressed the nation to resign in disgrace and scandal over a break-in at Watergate. I was around, however, and remember when another president shook his finger at the camera and swore he didn’t have “relations” with “that women.” I was also around and at the State of the Union address when another president argued for a preemptive war against Iraq based on faulty intelligence. Jeremy Bouma on 3 years ago. Tagged under Politics,Ordinary Theology,The Political Disciple. Vincent Bacote asks this important question in his new book The Political Disciple, (available 5/5/15) a primer on the intersection of the Christian faith and public life. In the following excerpt, Bacote explores the development of the political “other,” the tendency “to conflate individual people with the political issues dear to them” and turn them into enemies. Jeremy Bouma on 4 years ago. Tagged under Politics,Creation Mandate,Ordinary Theology,Government,Common Grace. What does theology have to do with the ordinary affairs of our daily lives? It’s a question people in the church have been asking for generations. It’s also a question that a new innovative series of engaging, targeted books is asking–the Ordinary Theology Series. To take up the common issues of daily life and think through them theologically; To invite interested Christians to develop their skills as a theologian in order to “do theology” on the ground. ZA Blog on 7 years ago. Tagged under Politics. Recently the Acton Institute interviewed Wayne Grudem about his latest book, Politics According to the Bible. In the interview they cover issues ranging from the five mistakes evangelicals make when approaching politics, to how we might address the plight of the unemployed. You can read an excerpt below. R&L: Why did you write Politics According to the Bible and how will it help Christians engage the political culture? ZA Blog on 7 years ago. Tagged under Ethics,Politics,Moral Choices. In our age of ever-present media, we can hardly go a day without hearing of the latest moral failings of our celebrities, politicians, or other prominent figures. Closer to home, we are faced with our own moral dilemmas each day, from business practices to questions about bioengineering. How do we respond, and in particular how do we craft a response which is Biblically sound? This week’s giveaway, Moral Choices: An Introduction to Ethics, attempts to answer that question and provide a model for making ethical decisions. ZA Blog on 10 years ago. Tagged under Politics. 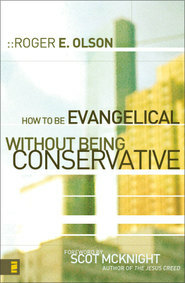 Roger E. Olson (PhD, Rice University) is professor of theology at George W. Truett Theological Seminary of Baylor University in Waco, Texas and author of the recent book, How to be Evangelical without being Conservative.